Just Cause 4 Rebind Keys – Can I Change PC Key Bindings? Just Cause 4 is out now on Xbox One, PS4, and PC. Players on the latter platform are already wondering if it’s possible to change PC key bindings in Just Cause 4, as the default control scheme isn’t exactly ideal for many PC gamers. Is it possible to remap different keys in Avalanche Studios’ latest release? The answer is sure to be unpopular. 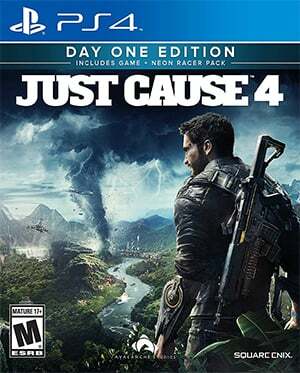 Is It Possible to Change PC Key Bindings in Just Cause 4? No, it isn’t. 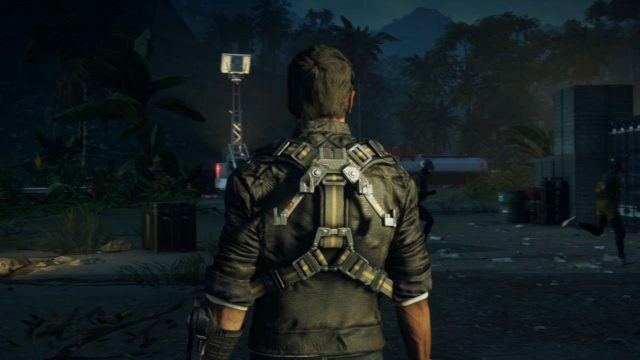 There surprisingly isn’t an option in the PC port of Just Cause 4 to bind different keys to the control mechanics and make it easier for certain players to play the game the way that they want to. This has led to frustration among some Reddit users, who have taken to the Just Cause subreddit to vent their anger at Avalanche Studios’ unwillingness or inability to include this functionality in the game. Not only are the mapped keys uncomfortable to use for some players, others who are left-handed have claimed that they are at a distinct advantage with the current control scheme. Why Can’t You Change PC Key Bindings in Just Cause 4? We don’t know. AAA titles these days should have a number of different options for what keys represent what controls, but Just Cause 4 doesn’t appear to have this option. Given that other titles have a select number of controller layouts to use, such as Green Thumb, for players who want to assign their controls to certain buttons, it doesn’t make sense for this feature to not be present in Just Cause 4. With the amount of annoyance that it’s caused, Avalanche Studios could look to implement this feature in a future update for the game. Right now, however, there’s no option to change PC key bindings in Just Cause 4. PC players might consider using a controller for a better playing experience, assuming they haven’t already moved on from Just Cause 4 over this issue.